Read more about Ichthyofauna of the Selvagens Islands. Do small coastal areas show high species richness in the northeastern Atlantic? 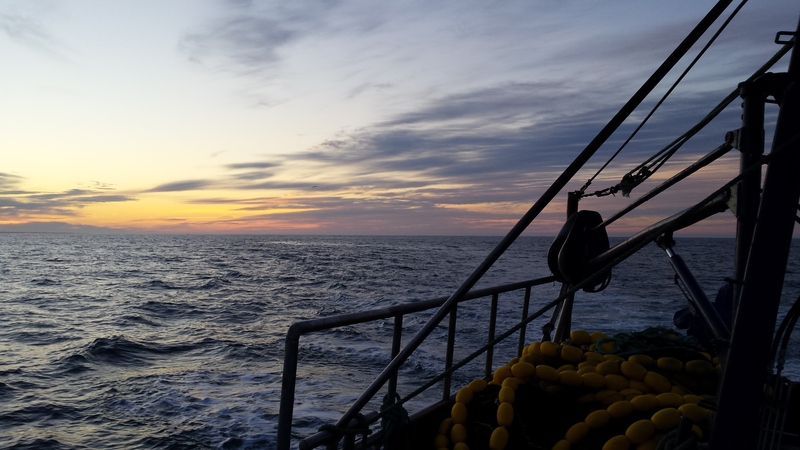 Read more about Comparing trawl and creel fishing for Norway lobster (Nephrops norvegicus): biological and economic considerations. Read more about Imposex in Hexaplex (Trunculariopsis) trunculus (Gastropoda: Muricidae) from the Ria Formosa lagoon (Algarve coast-southern Portugal).